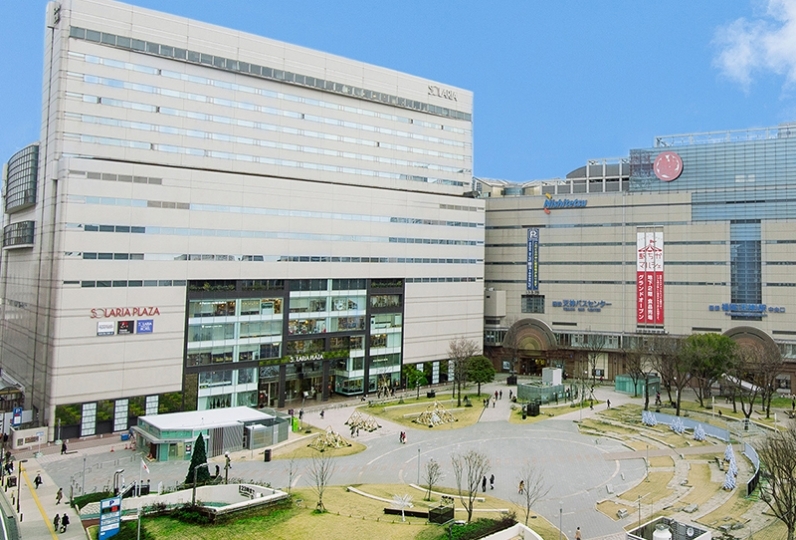 Hakata is a city that visibly bustles with tourists. 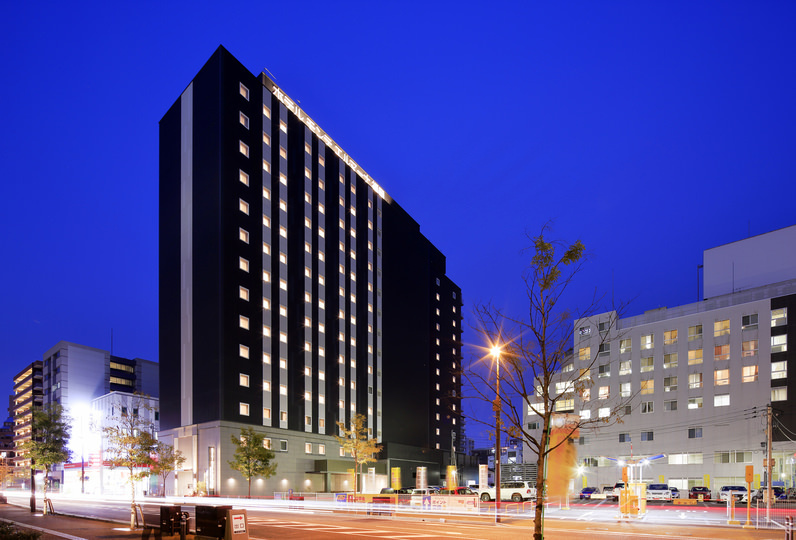 Here at Candeo Hotels: The Hakata Terrace, you can enjoy a heartily luxurious stay away from din of the city. The guest rooms are uniquely refined, simple spaces. From Simmons beds to chic desks, the highly functional furniture contributes to your comfortable stay with us. In contrast, at our restaurant, you may enjoy vivid colorful packed lunches brimming with the tastes of the season. 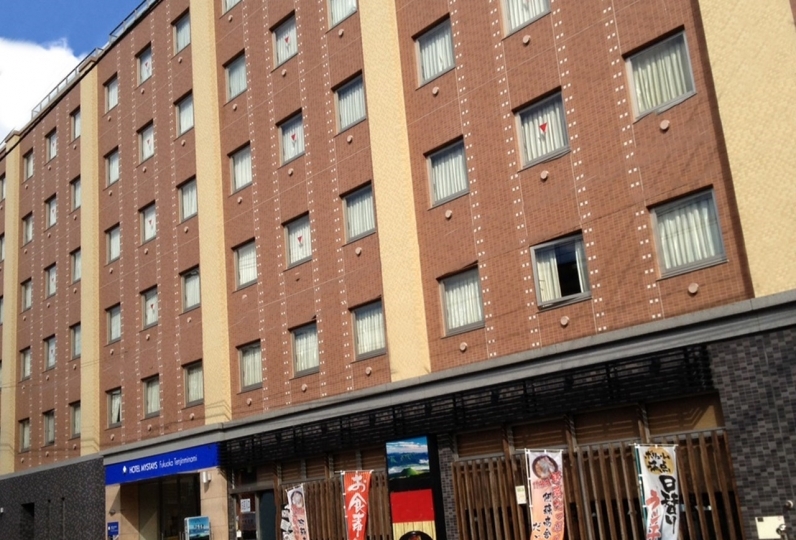 You will taste the seasons and events of Hakata with your eyes and tongue. 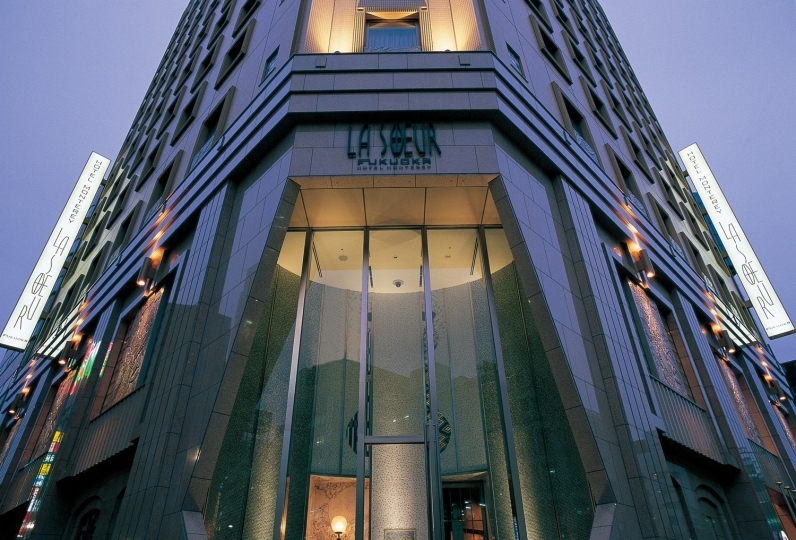 This refined space within the city is the luxury for the mind. Spread your wings and breathe a sigh of relief. How would you like to give yourself over to such time for awhile? 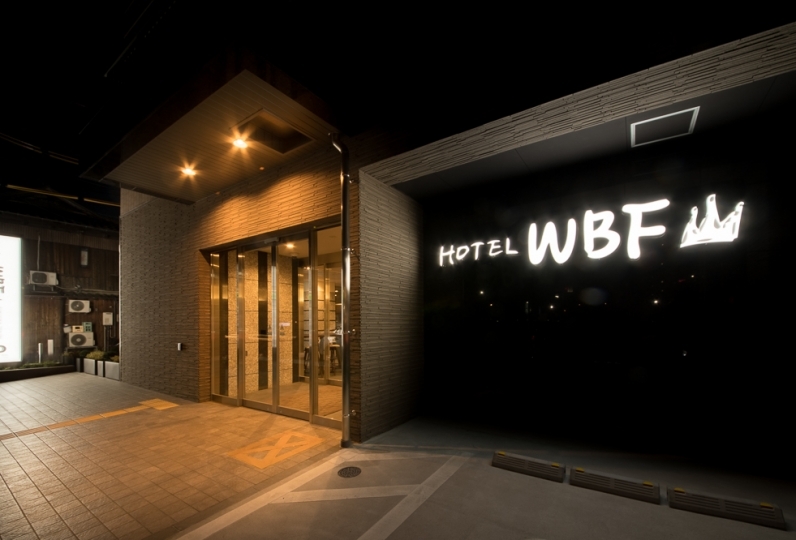 Because it is a business hotel, I think that once the fee is reconsidered. 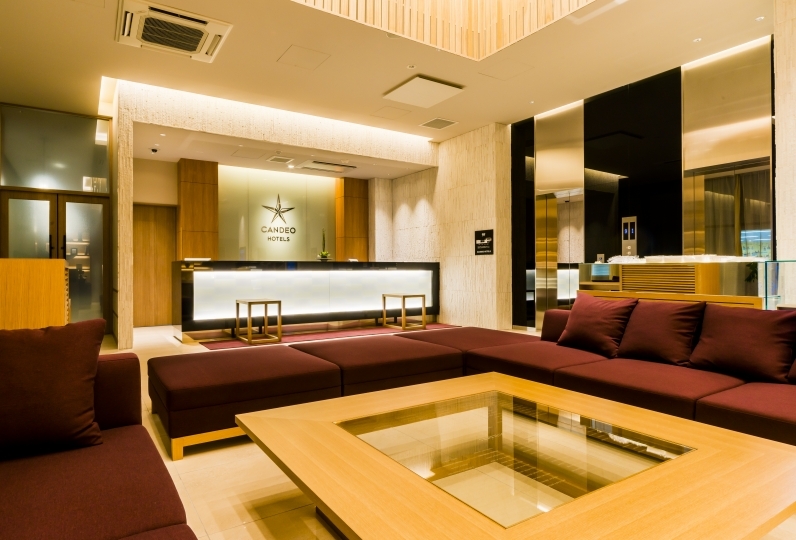 Candeo Hotels: The Hakata Terrace rooms are all nonsmoking. If you wish the smoke, there are smoking booths on the 4th and 5th floor.